Prices are tailored to suit your needs, taking into account individual frequency of collections, volumes and capacity requirements. We have no hidden fees, such as fuel surcharges or annual transfer notes. 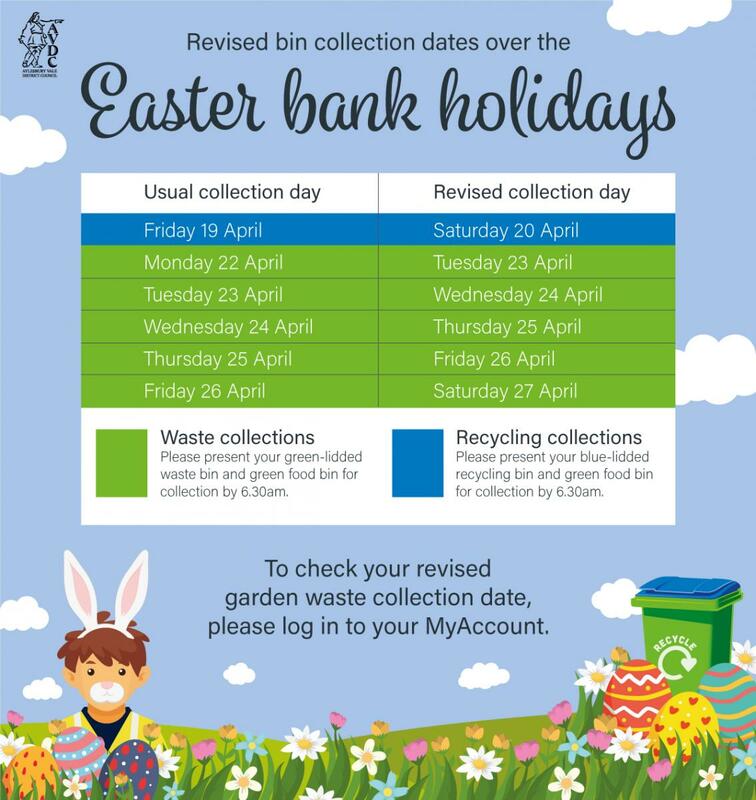 There's no bin rental for recycling or charges for 'duty of care' and our prices are fixed for one year from 1 April, so you always know what you’ll be charged. There’s no VAT charged and there's special rates for schools and charities. We collect all paper, including newspaper, brochures, glass, bottles and jars, mixed cans, plastics, tetra packaging and all card, including cardboard packaging. Please use our online contact form and someone will contact you to discuss your requirements. Use our online contact form and someone will contact you to discuss your requirement. Building waste and rubble should be disposed of in skips. Hazardous & special waste must be stored separately. Only correctly licensed businesses can transport hazardous & special waste.